The Legend has reported 51 Yellowfin Tuna, 36 Yellowtail, 1 Dorado and 57 Skipjack on deck so far for an overnight trip! They are going for sure again tonight and still have room available on the trip! Don't miss out on this awesome bite! Book Now! 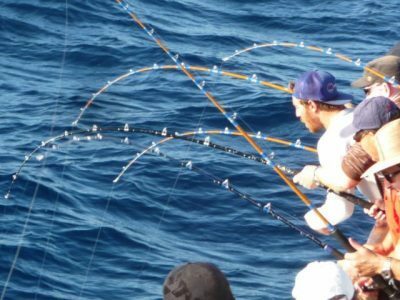 The Mustang has LIMITS of Bluefin tuna on deck ranging from 30-70lbs! Their next trip departs Sunday night and is a guaranteed go! Book Now! 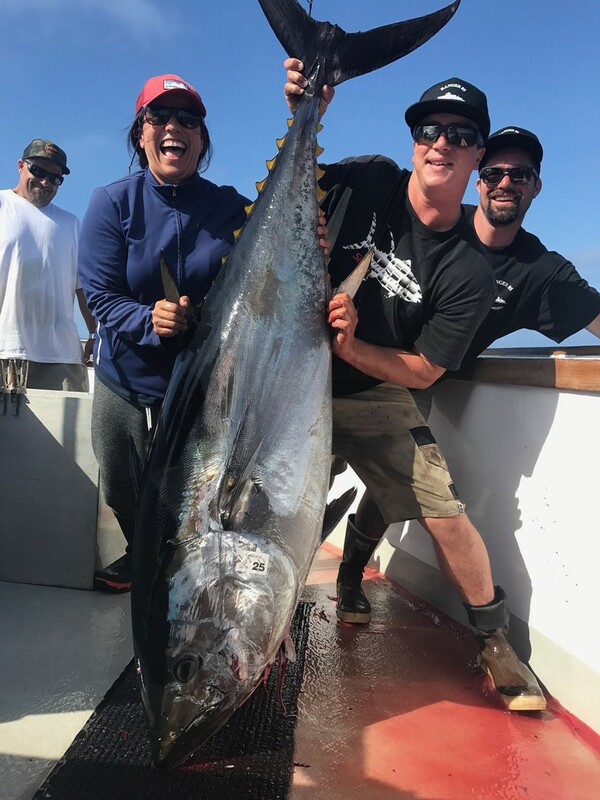 The Old Glory has been putting fish on deck today with 56 Bluefin! Their next trip departs Monday night they are also a guaranteed go! Book Now!